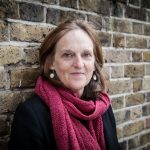 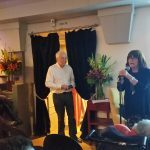 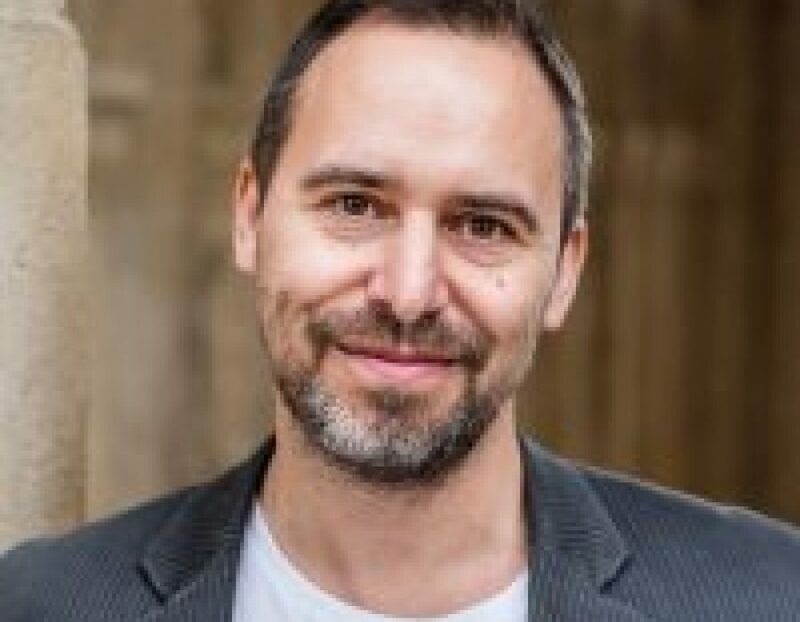 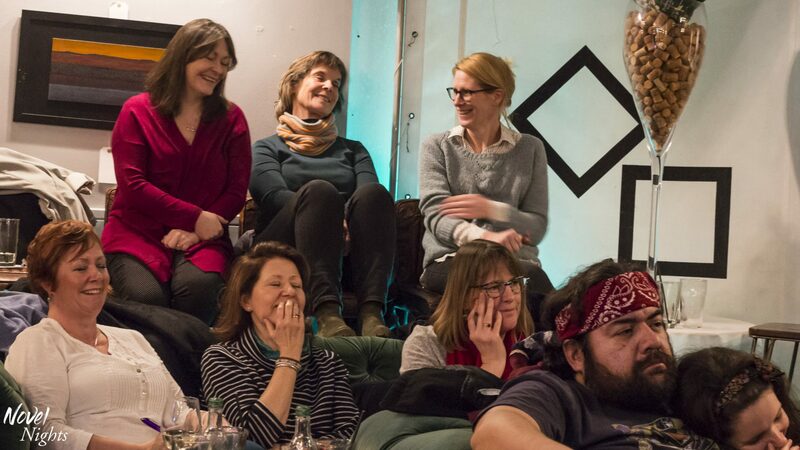 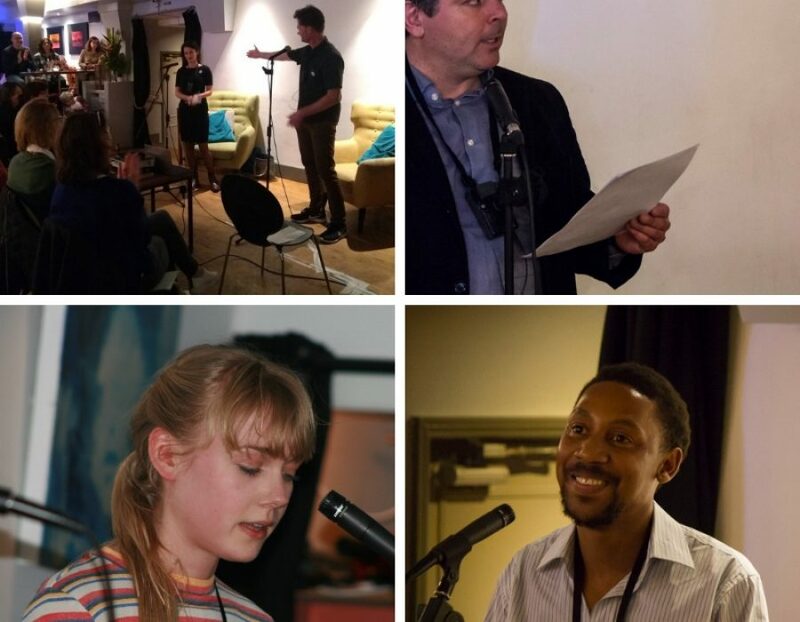 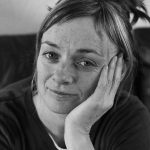 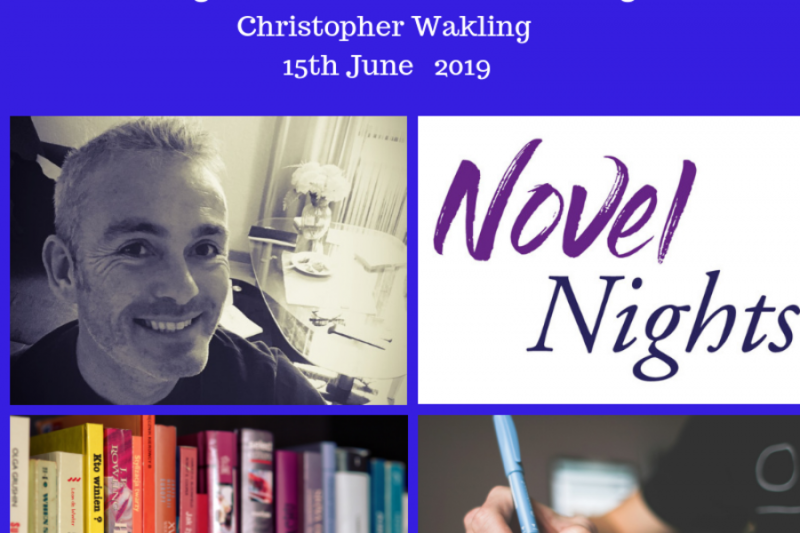 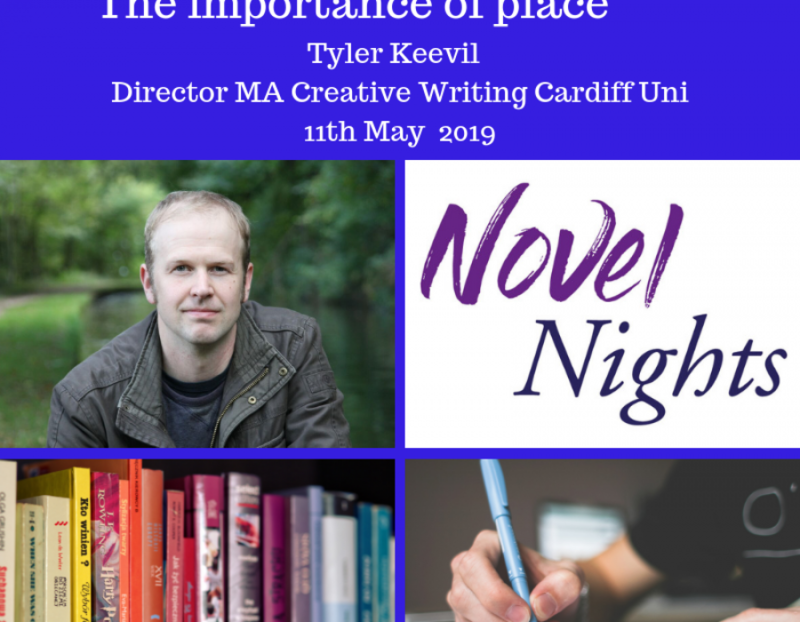 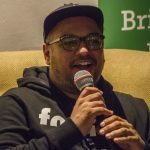 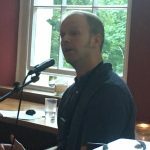 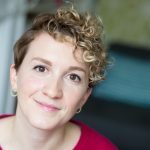 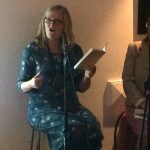 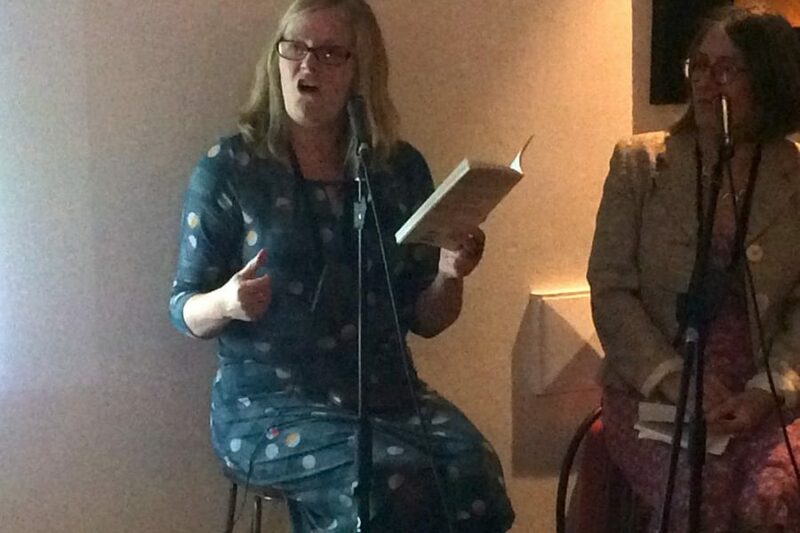 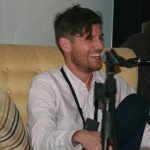 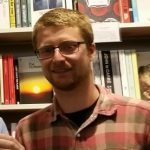 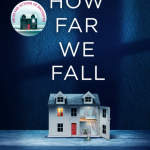 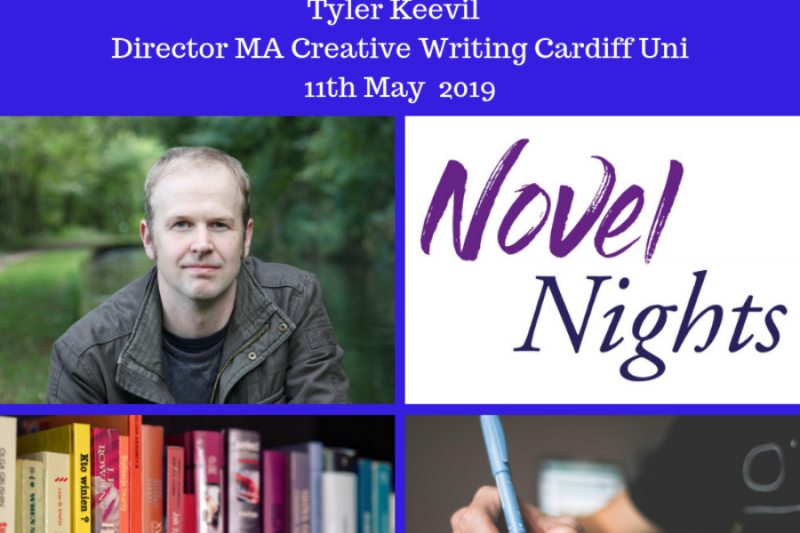 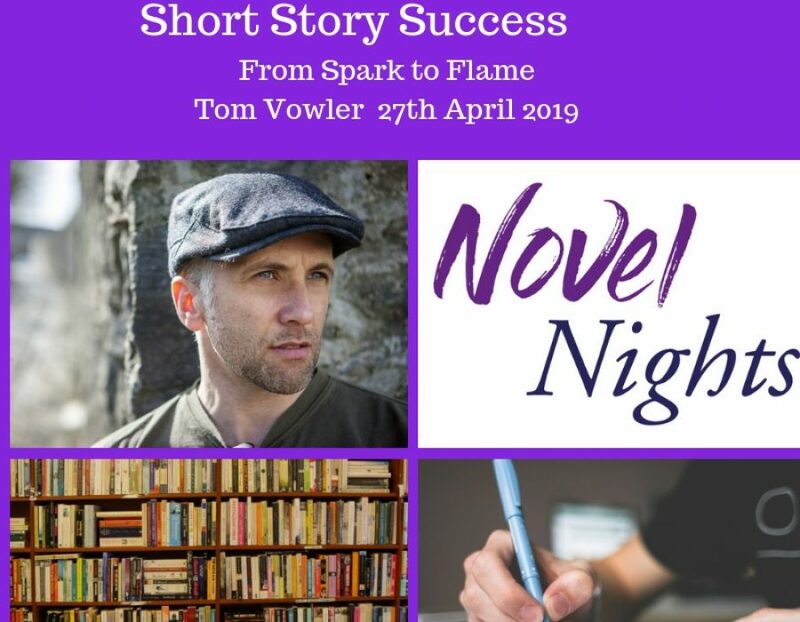 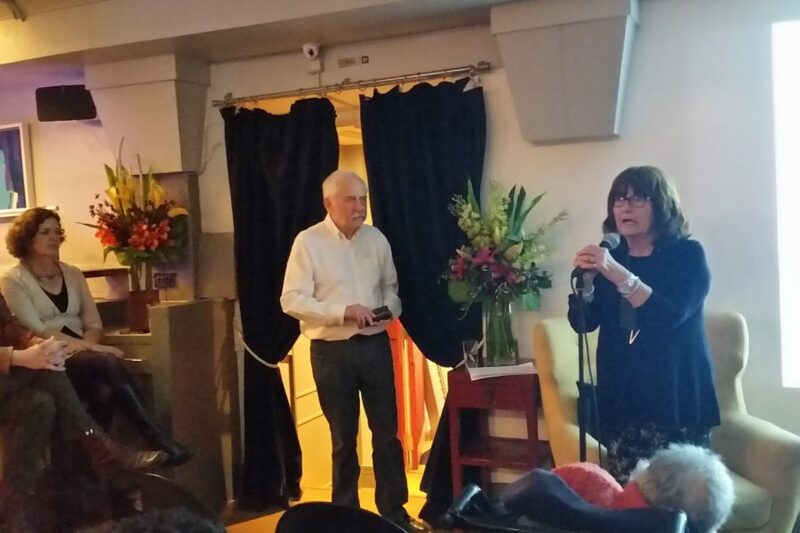 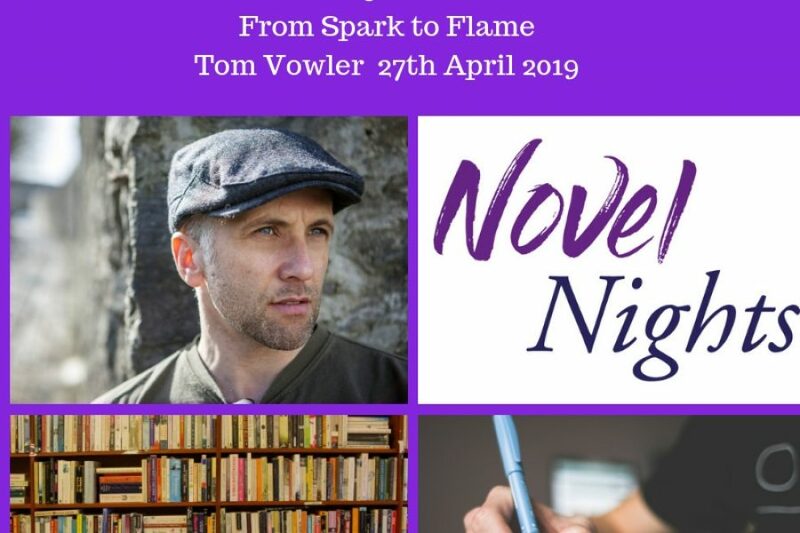 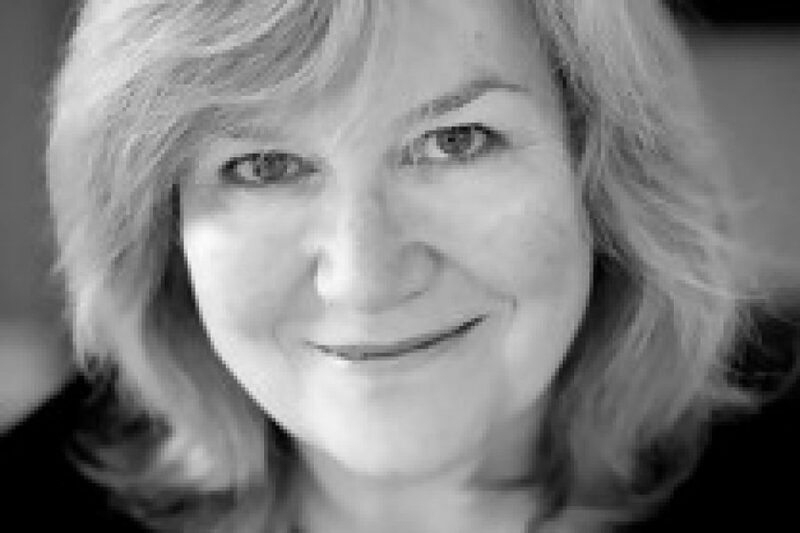 Novel Nights is a monthly literary event in Bristol and Bath showcasing and supporting excellent writing and writers at all stages of their career. 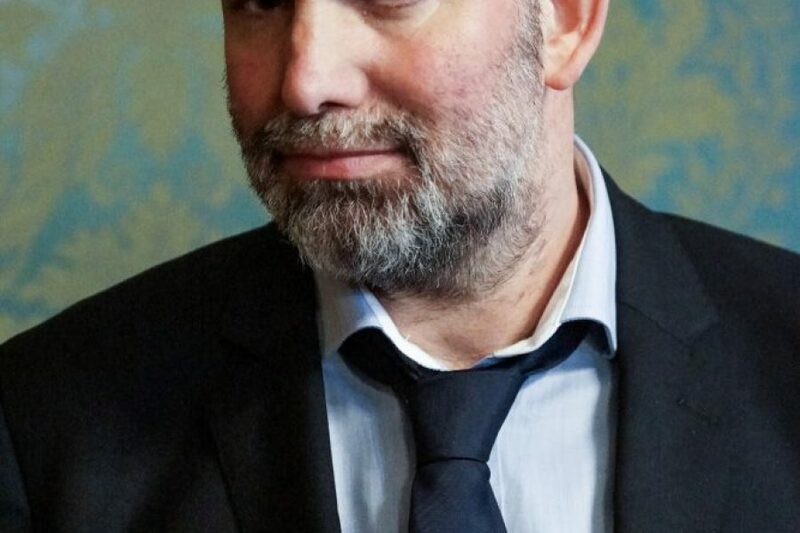 Write what you don’t know. 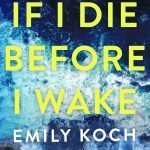 Review of Emily Koch’s talk.